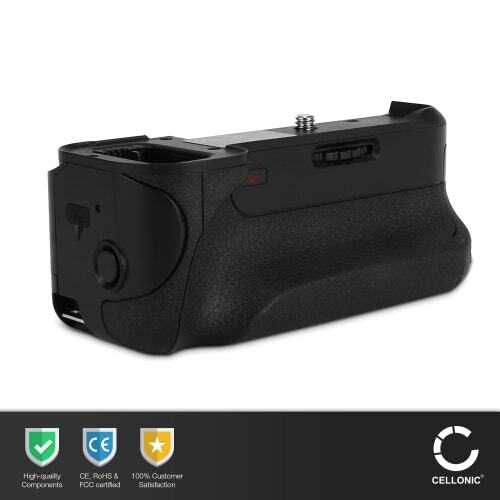 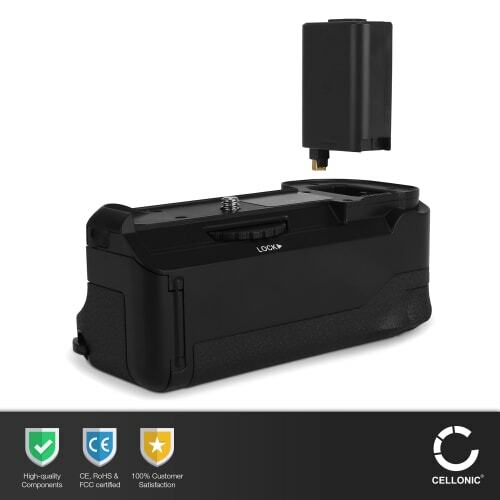 A must-have for long time operation and vertical-/portrait photography - The CELLONIC® battery grip. 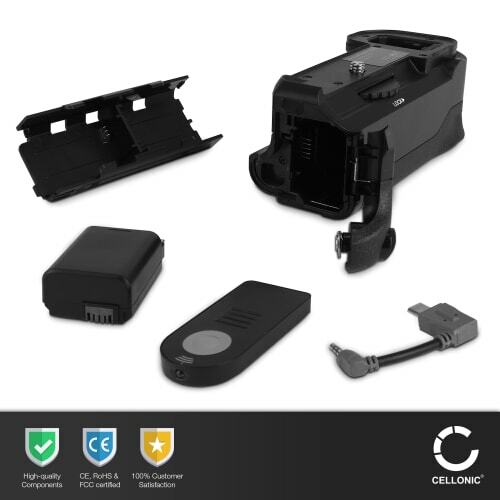 The CELLONIC® multifunctional handgrip increases the versatility of your camera. 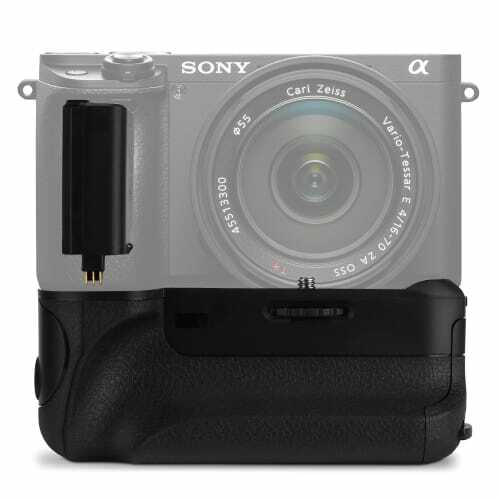 It is inserted into the battery compartment of your camera and screwed into the tripod thread.